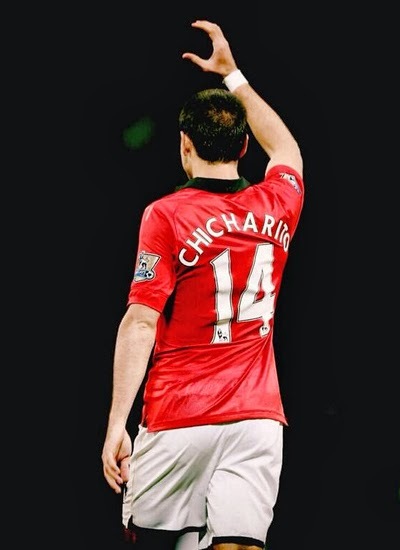 Manchester United (1) : Chicharito[46']. 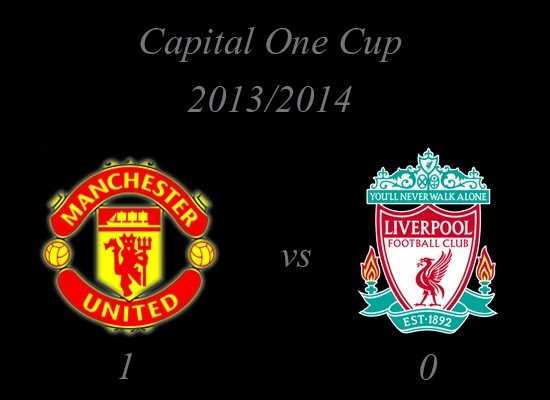 Liverpool (0) : - . De Gea, Rafael, Evans, Smalling, Buttner, Nani, Jones, Giggs, Kagawa, Rooney, Hernandez.. Substitutes : Amos, Fabio, Anderson, Carrick, Zaha, Januzaj, Welbeck. Mignolet, Toure, Sakho, Skrtel, Enrique, Henderson, Lucas, Gerrard, Moses, Suarez, Sturridge. Substitutes : Jones, Alberto, Aspas, Sterling, Ibe, Kelly, Wisdom. How do you think about Capital One Cup : Manchester United vs Liverpool?